Do you want to work on a ferry? Fortunately for you, there are several opportunities to do so. Ferries are needed regardless of where you live in the world. The high demand for operation means the ferry companies are always looking for highly trained staff that will allow them to meet this need. There are different types of ferries that offer various services. Some merely transfer foot traffic across a river or a lake. Some have bigger operations that include carrying freight over long distances. If you are interested in building a career with a ferry company, you have to consider your skills and the needs of the ferries that operate in your area. Most of the time, ferry companies employ locals of the community – at least, this is true for companies that have return trips within the day. 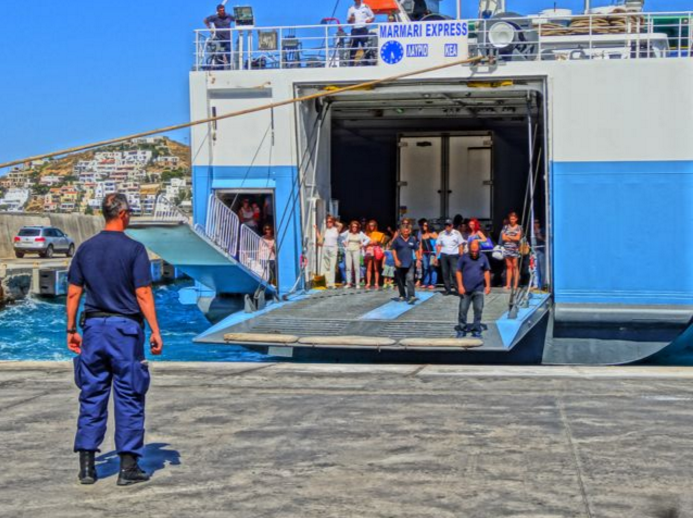 For ferries that have to go longer distances and time in the open waters, they usually hire other nationalities to meet the needs of their trade. Why should you work on a ferry? Probably the best reason to work on a ferry is the fact that operations will always be in demand. Although technology provided us with aircrafts that can provide faster transportation, it is usually very expensive. The most economical way to transport goods and people is still through the waters. A ferry is the best vessel to do that. Another reason to pursue a career on a ferry is privatisation. Most of the companies are managed by private companies. That means a higher chance of competitive salaries and benefits for employees. Although this means they will try to squeeze more from you with what they are paying you, the chances for growth is still greater. With the need to increase profit, companies are scheduling more and more trips with less time for rest. Without bordering on abuse, they will provide more than enough workload to keep employees busy and well compensated. New ferries usually have better accommodations for their crew but the older ones do not. There is one cause of stress among seafarers that work on a ferry. When the ferry docks because of the winter or monsoon season, they are usually unsure if they will be called back. If not, they need to find another work with a different ferry company. This can make them anxious and unsettled about their career. When it comes to the compensation, it will depend on your skills and the responsibilities that will be given to you. Usually, when you spend a longer time on the ferry, you will be compensated more. The bigger the vessel, the more work in involved and the higher chance of better compensation. What are the different types of work on a ferry? So what are the different types of work on a ferry? There are two kinds: those that work on the ground and the crew on deck. The ground crew includes the people who work in the head office – doing the management and administration part of the business. These people are responsible for giving the ferries something to do. They are also responsible for finding the crew that will work on the ferries. The jobs include human resources, bookkeepers, clerical staff, etc. There are also people who work beside the shore – like the people selling tickets or caring for the port or quay where the ferry will dock. 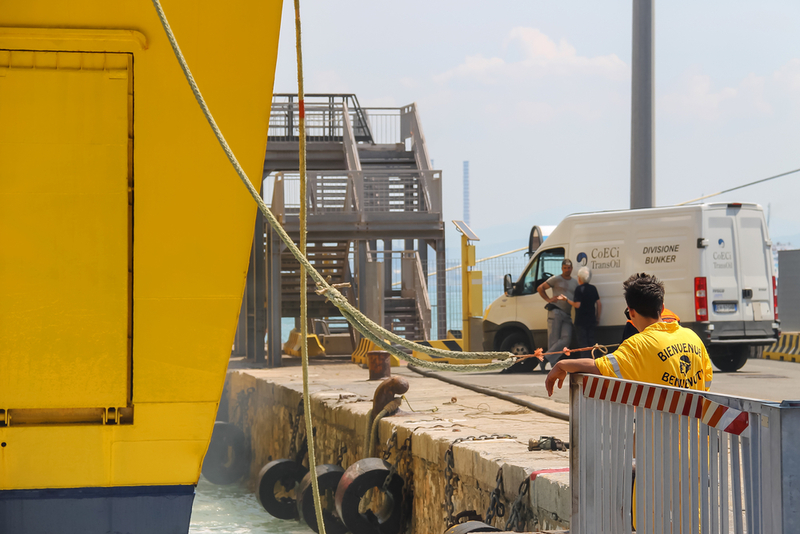 The crew on deck are the people who will make sure the ferry is in good working condition and that the people or cargo they are transporting is taken cared of. Among the crew needed includes the captain, mate, deckhands, chief engineers, etc. The bigger the vessel, the more crew is needed to run the ship. There are many opportunities to work on a ferry but you must have the skill and qualities to meet all the responsibilities and demands.